During my leisure day, I am started to plan my time where should I pamper myself. And so, I am decided to go an 'ATAS' (high-end) beauty centre which I am going to visit Beauté Library at USJ Taipan to have my facial treatment. Beauté Library is a local brand beauty company and it has been established for 6 years in the industry within Klang Valley. So far, there have seven lifestyle centres throughout Klang Valley, which located at Mid Valley City, Desa ParkCity, USJ Taipan, Puchong, Kota Damansara, Cheras Mahkota and MyTOWN. Perhaps you all well known of this brand and it doesn't sounds unfamiliar to you, right? 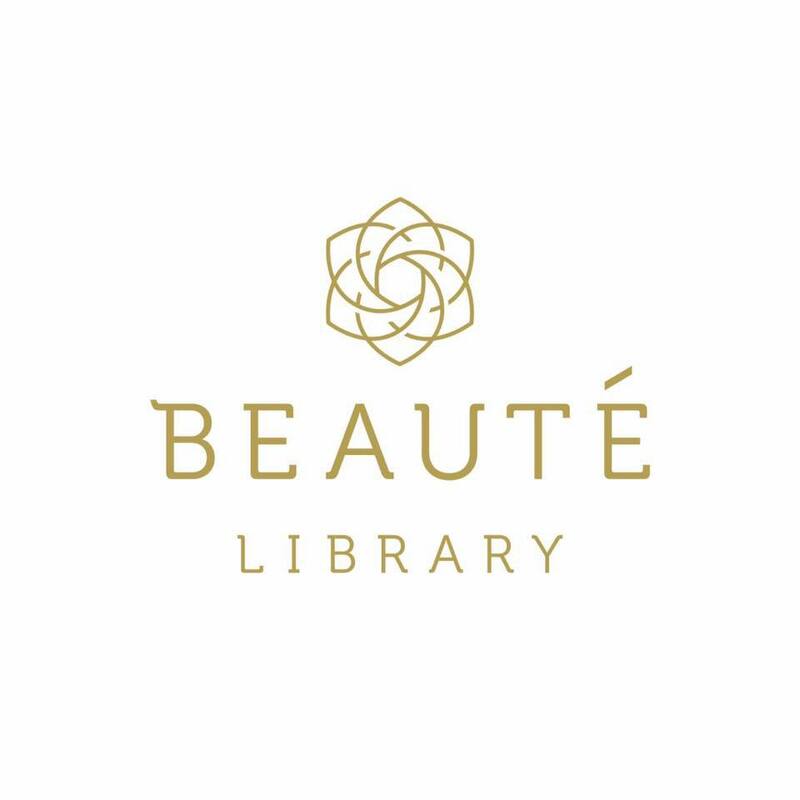 As you may know Beauté Library focused on helping you achieve your desired wellness goals and provide comfort to every valued client with their best professional service possible. Let your true beauty shine from the inside and unravel itself on the outside. 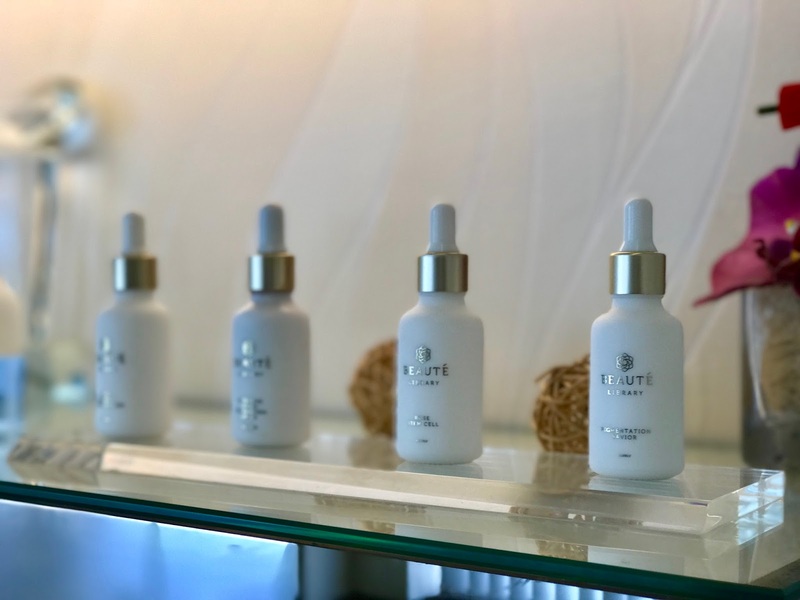 As a one-stop premium beauty haven that emphasizes on natural beauty, Beauté Library distinguishes itself by using natural products that are specially formulated for Asian skin and treatments that are customised according to customer needs. Packed with extracts from plants and flowers, the products are gentle on the skin and suitable for all skin types. Looks elegant from the outside and mystery from the inside. Never try and you never know. After going through the free consultation and skin analysis, my beautician guided me to Beauté Library's facilities room. Oh my, I never seen such a huge changing room in other beauty centre. It so clean and tidy and there also have dressing table to convenient their customer. And hairdryer are provided too. 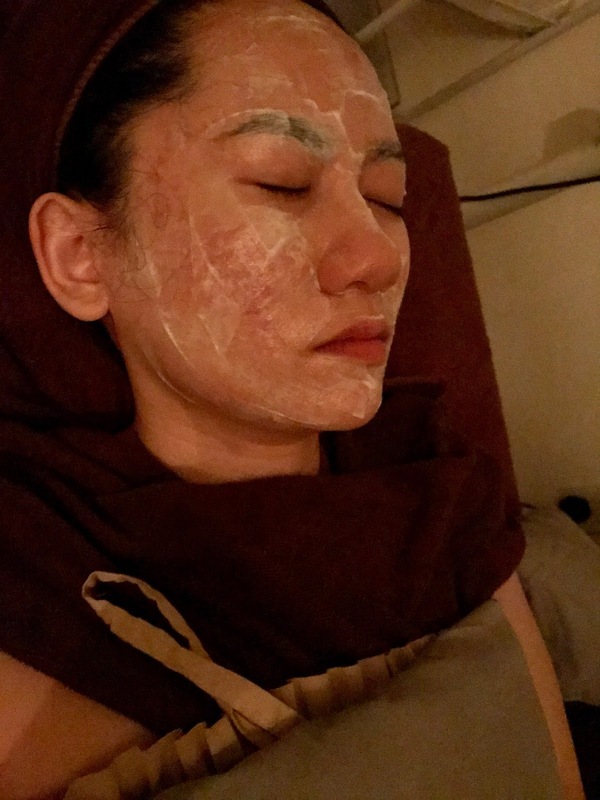 All right, I'm going through a two and half hour Beauté Floral Essential Collagen Facial Treatment with ultimate pampering experience targeted to rehydrate my skin and removing blemishes. 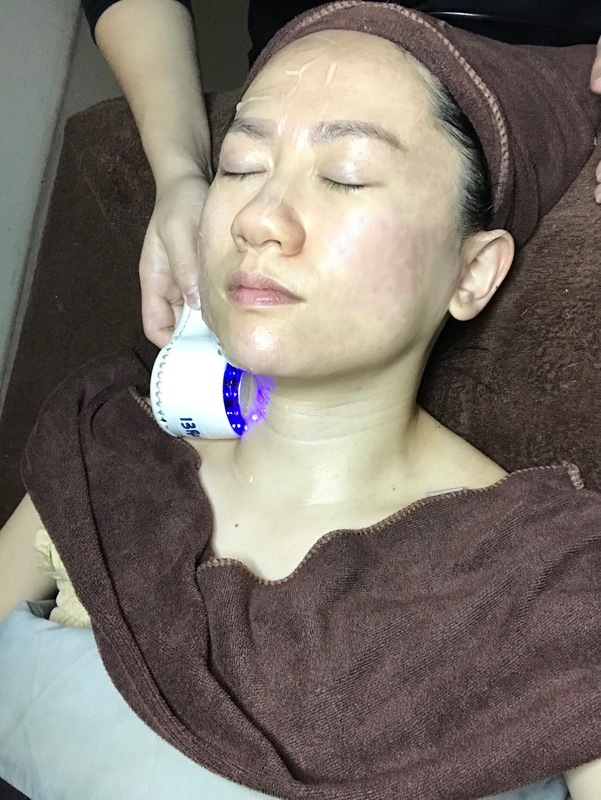 I am very impress with the result of applying collagen soothing gel with the roller machine on my face. It is very obvious that I can see my face immediately uplifted. Can you see that? The result is obvious... and I love it so much. For your information, the Beauté Floral Essential Collagen Facial Treatment normal price is about RM 880 per treatment (for 2 and a half hour) but their are now having promotion for new customer. For first trial treatments start from RM 188. Well, what are you waiting for? Go to your nearest Beauté Library outlets for free consultation and skin analysis. I think you need it as I do too. So, here I am with my after facial treatment. Satisfied and comfortable with the facial treatment and services. For more information about Beauté Library and its full offerings, please visit the links as below.